Follow RT for news and articles on collusion. 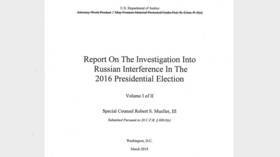 The most discussed and controversial collusion nowadays is the alleged collusion between incumbent US President Donald Trump and Russia in order to interfere in the 2016 presidential election in the US. 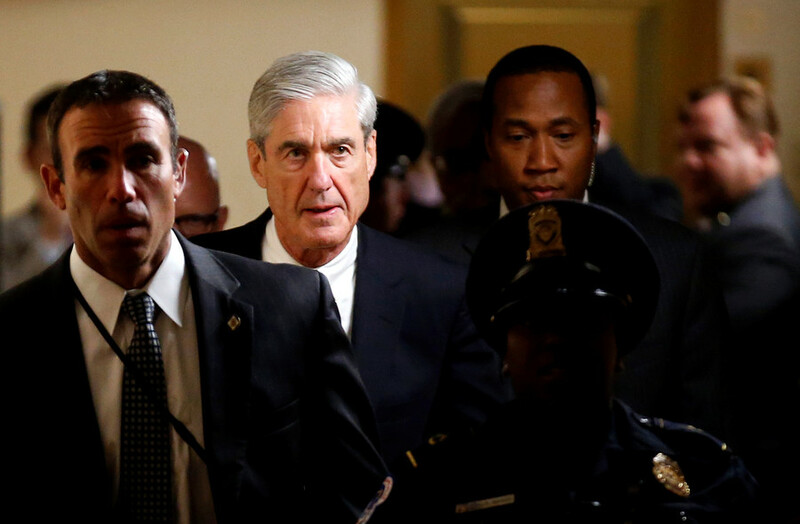 Visit RT.com to read about the Special Counsel Investigation launched by an American lawyer Robert Mueller and its course. No proof has yet been provided of Trump’s alleged collusion with the Kremlin. President Donald Trump’s post-Mueller victory lap continued, with Trump posting a video featuring mainstream news anchors getting to grips with the conclusion of Mueller’s report: There was no ‘Russian collusion’ in 2016. With Attorney General WIlliam Barr once again emphasizing the Mueller report’s “no collusion” conclusion, some journalists are accusing Barr of protecting the president, without a leg to stand on. Eagle-eyed Russiagaters landed on potential new evidence of collusion between Trump and Russia on Thursday: Deputy Attorney General Rod Rosenstein wasn’t blinking enough during his boss’s press conference on the Mueller report. US Attorney General William Barr has “no objection” to Special Counsel Robert Mueller testifying before Congress regarding his investigations into now-disproven “collusion” between the 2016 Trump campaign and Russian officials.